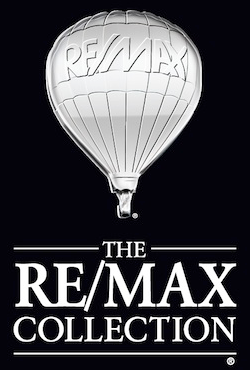 About « Montano Group - RE/MAX Hallmark Realty Ltd.
We are the Montano Group – your Greater Toronto Area real estate experts! We have over 20 years of combined award winning real estate sales experience and continue to provide our clients with attentive service, up-to-date and in-depth knowledge of the Greater Toronto market, unprecedented marketing, and powerful negotiating skills. Our dedication to our clients has placed us within the top 1% of the Toronto Real Estate Board and the top 2% in North America. As a team of trusted real estate professionals, we serve our clients with the highest level of integrity and care. Whether you are looking to Buy, Sell, Lease, or Invest, we can help you find your dream home or investment property. 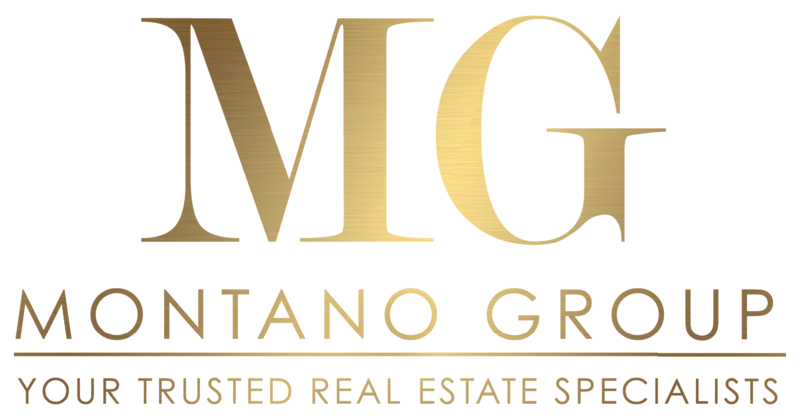 CLAUDINE MONTANO is a seasoned Real Estate Broker and leads the Montano Group. 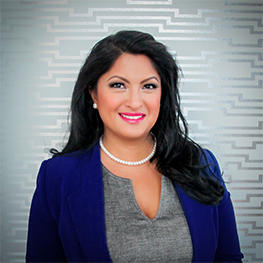 Claudine is an Honours Graduate of York University, a member of the Institute of Luxury Home Marketing, an Accredited Buyer Representative, Certified International Property Specialist, New Home Sales Certified, and is certified by the Canadian School of Fengshui. Claudine is bilingual in English and French. Her enthusiasm for real estate has earned her numerous awards including RE/MAX Platinum, Hall of Fame and Chairman status, Masters Diamond Producer, BILD finalist for Best Salesperson, and Centurion Team awards. Claudine has also been featured on CBC, HGTV’s “Income Property”, W Network’s “My House Your Money”, and is a routine guest speaker for Scott McGillivray and Michael Sarracini’s “The Wealth Academy”. 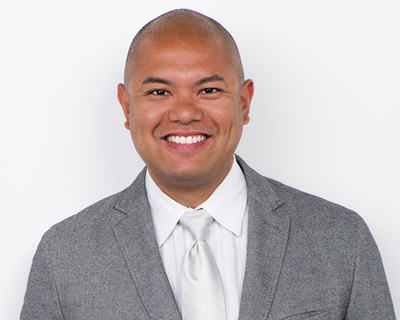 MICHAEL MANAGO has been selling homes since 2006 and has extensive knowledge of the Greater Toronto Area. He has a widespread expertise of neighbuorhoods ranging from Toronto, Durham Region, and Mississauga. Michael is enthusiastic and is always keen to help his clients find the best properties to suit their needs. Through his dedication to real estate, Michael has earned many awards including RE/MAX Platinum and Chairman status, Masters Diamond Producer, and Centurion Team awards.